If you’re a succulent lover, the worst thing that can happen to you is your favorite succulent dying. This can make you wonder what did you do wrong. Did you over-water it? Or not water it enough? Well, stop beating yourself up. 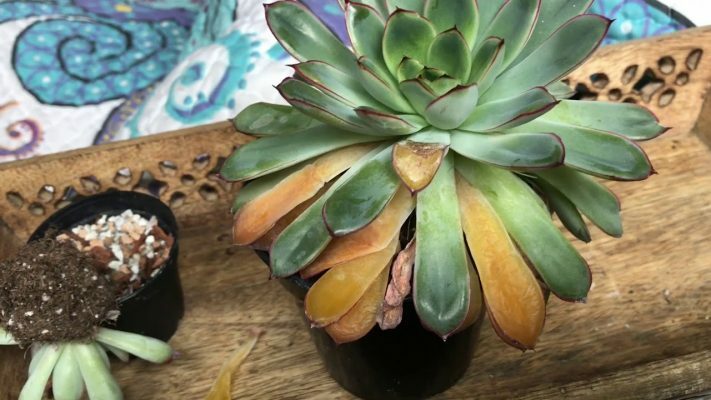 We give you some tips for saving your dying succulent. First of all, keep in mind that a few dead leaves don’t mean that your plant is dying. As succulent grow, it creates new leaves and let old ones die. That’s a natural process with any plant, so it doesn’t mean that you’re doing anything wrong. If dead leaves are at the bottom of your succulent, don’t worry. Just gently pull them out and throw them away. Remove only ones that come off easily, which mean they a totally dead. While dead leaves at the bottom of your succulent are totally normal, dead leaves on the upper part of the plant are a sign of a problem. The best way to be sure if you over-watering your succulent is to pay attention to the top leaves. If they’re losing color or starting to feel soggy, that’s a sign your succulent have too much water. One of the most common signs of over-watering is leaves that fall of on slightest touch. If you notice some black spots on the leaves, that is a really bad sign and it may be difficult to save your succulent. 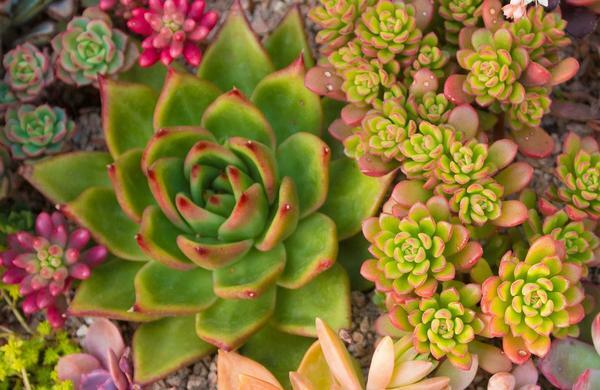 The best way to avoid over-watering is to make sure soil is completely dry before you water your succulent. If you notice signs that your plant has too much water, just stop watering it until its back in its good shape. Also, check if a soil you have is the best for your succulent. If it’s not draining well, you may want to switch to some better mix. If there are black spots on your plant, it can be a little more difficult to save it. 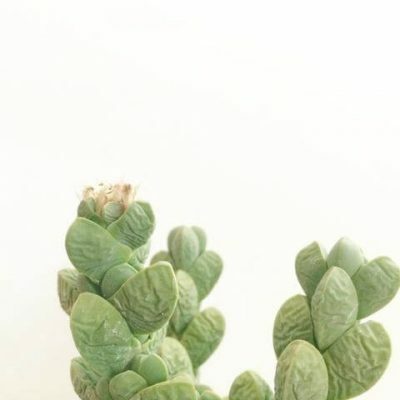 Youll need to cut the top of a succulent and remove any black spot you can find. Just give the cut parts few days to dry out and plant a succulent in new soil. With a little luck, your succulent will appreciate a few days of drying- out and reward you with a new grow. If leaves on the top of your succulent start to wrinkle or becoming dry, that’s a sign you need to give them more water. In general, that’s much easier to solve that over-watered plant. But, that also depends on a stadium your plant is. For most cases, more frequent watering should do. Just make sure to soak the soil very well and to have good drainage to prevent roots from rotten. If you notice some strange spots on your succulent or yellowish color of the leaves, that can be a sign of infection. The best way to cure your succulent is to plant it in new soil with a lot of nutrition, give it some fertilizer and separate it from other plants util it recoveres. Pests are really annoying but pretty easy to get rid of. This may surprise you, but you can clean your succulent up just by using some rubbing alcohol and water. Mix those two together and put it in a spray bottle. Spray your plant once in a few days and you’ll see how efficient it is. 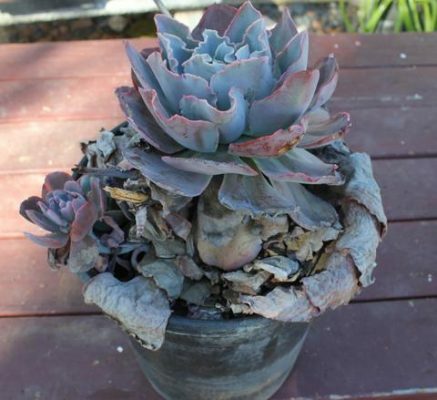 This entry was posted in Blog, Succulents and tagged Dying, Infection, Pests, Succulent, Water.